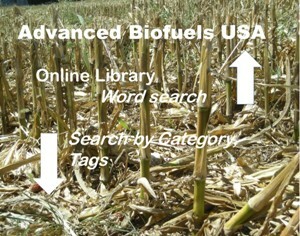 Valuable resources are scattered all through the Advanced Biofuels USA web site. 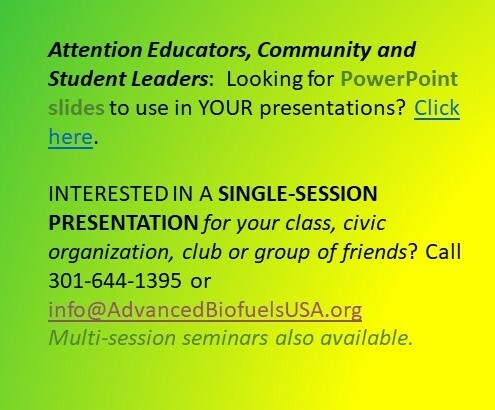 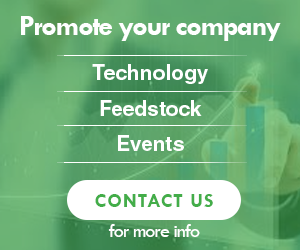 To further our purpose to serve as a sort of “clearing house” for information related to advanced biofuels, this section includes resources and links to government resources, news sources, companies working on advanced biofuels, related topics and supportive organizations. 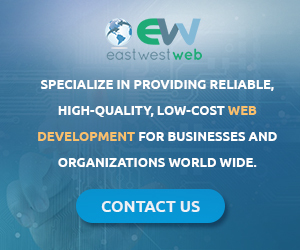 See also the Education section for education-related resources, including interactive maps and publicly available sustainability assessment tools on the Education Resources page.